Free udemy course........... 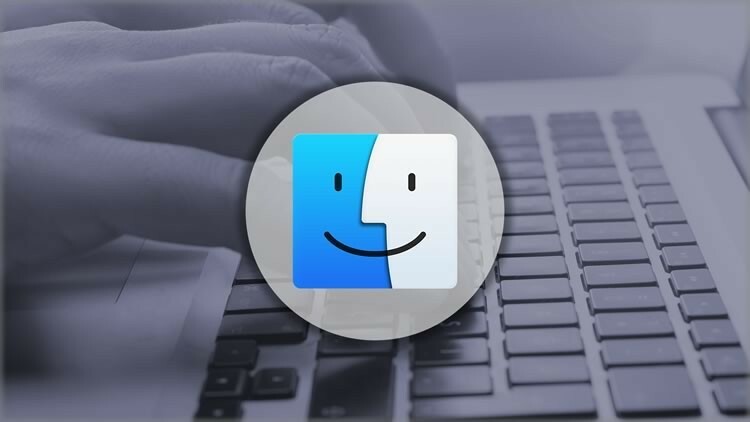 Looking to increase your productivity while using your Mac, learn some neat tricks, or just find the easiest way to do things on your iMac or MacBook Pro? 101 Mac Tips is a quick course broken into 20 videos that give you all sorts of useful tips for Mac users of all levels. Learn how to use hard-to-find functions in the Finder, Preview, Safari, System Preferences and more. From the host and producer of the video tutorials at MacMost. Any Mac user wishing to learn some tips to increase productivity and find new things they can do with their Mac.